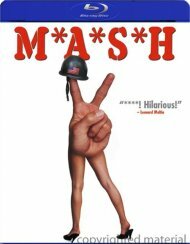 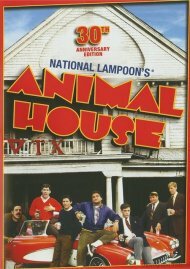 Starring comedy legend John Belushi, National Lampoon's Animal House is the ultimate college movie filled with food fights, fraternities and toga parties! 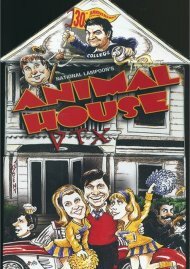 Follow the uproarious escapades of the Delta House fraternity as they take on Dean Wormer (John Vernon), the sanctimonious Omegas, and the entire female student body. 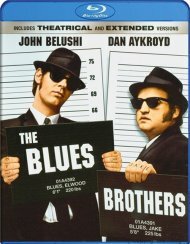 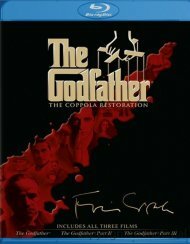 Directed by John Landis (The Blues Brothers), the most popular college comedy of all-time also stars Tim Matheson, Donald Sutherland, Karen Allen, Kevin Bacon, Tom Hulce and Stephen Furst along with Otis Day and the Knights performing their show-stopping rendition of 'Shout'. 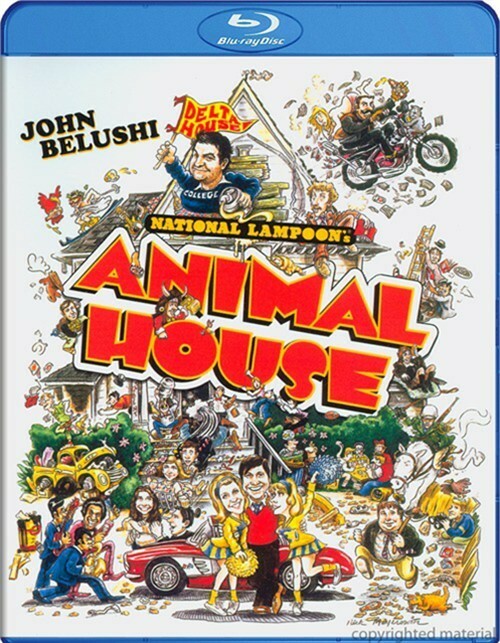 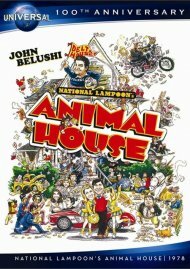 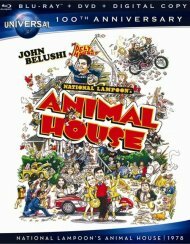 Review "National Lampoon's Animal Hous"
Reviews for "National Lampoon's Animal Hous"